Contains a number of inclusions that can be seen from bare eyes. 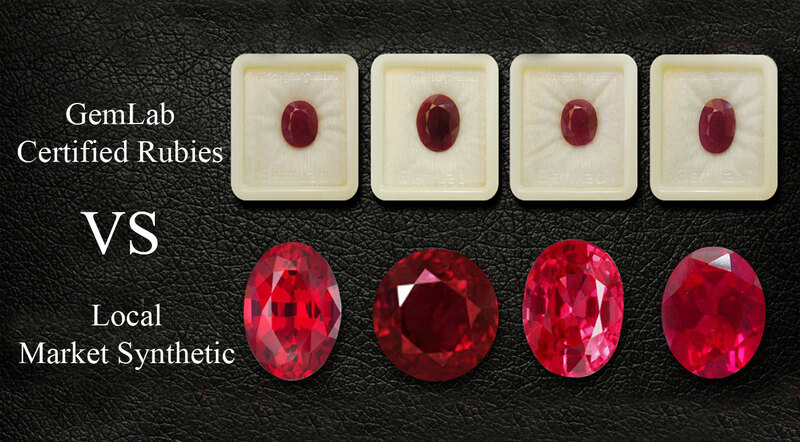 However, the price of standard ruby gemstone is reasonable that allows people to purchase this gemstone. The quality of the stone is not brilliant yet it is quite benevolent option for those who want to wear this stone without spending too much money. Ruby is the red variety of the mineral Corundum. Ruby is distinguished for its bright red color, being the most famed and fabled red gemstone. Ruby and Sapphire are identical in all properties except for color.The fine quality ruby gemstone will have less inclusions and it is barely possible to spot inclusions with bare eyes. The premium quality ruby gemstone is a high quality ruby gemstone. It encompasses only little inclusion that is barely seen with the naked eyes. The cut, clarity and inclusions make this stone one of the best looking gemstone. Thus, considering the overall facts in the favor of this stone. Ruby.org.in a venture of Venus Enterprises, established in the year 2003. Venus Enterprises has been strongly focusing on gemstone industry. Having their own in house laboratories. India’s one of the huge suppliers of precious certified gemstones.Having a strong physical distribution network across the globe, with more than 2000 and still counting Jewelers, distributors, fashion designers, exporters and astrologers under their belt. We are very grateful for the long-standing relationships we’ve built since 2003. The ruby stone possesses great healing powers that help in curing many serious diseases such as all blood related diseases, brain hemorrhage and mental diseases. It also brings fortune and prosperity in the life of its wearer. Therefore, all those wearers who are suffering from financial crisis and misfortune should wear this stone. The ruby stone also improves the communication skills and self confidence of a person which holds utter importance in today’s world. The ruby gemstone vibrates red light which is defined as the light of vigorous, energy, cheeriness, promotes courage, happiness, cheerfulness, spirit of joy and aliveness.